Qualifying Final will be postpone until Wednesday 05 September. Because of Typhoon. 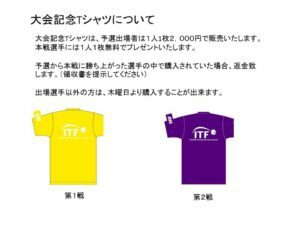 The qualification sign is scheduled for August 26 from 14 o’clock to 18 o’clock. The practice coat on August 26 has prepared 4 sides from 12 o’clock to 6 o’clock. 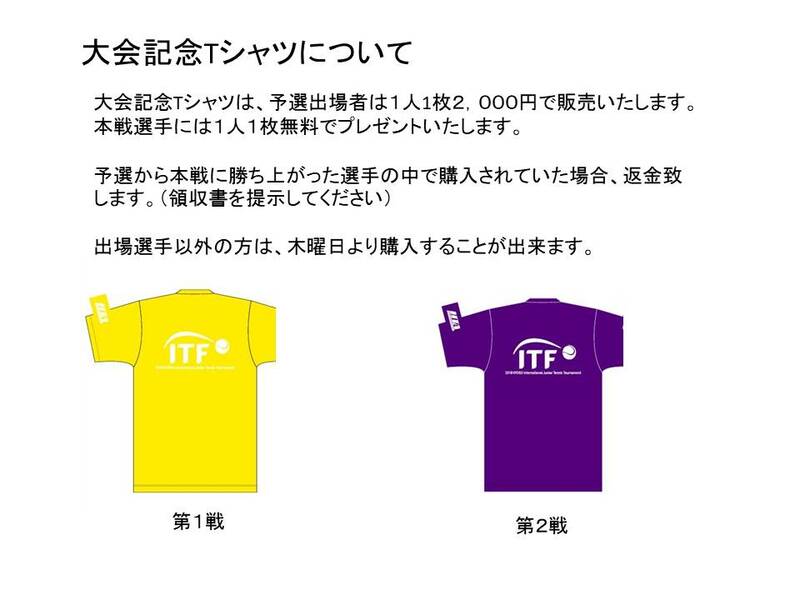 Service lets will not be played at any level in the above competitions, including the ITF Junior Masters and the Youth Olympic Games Tennis Event. If the serve hits the net and goes into the correct service box, the ball will be in play.